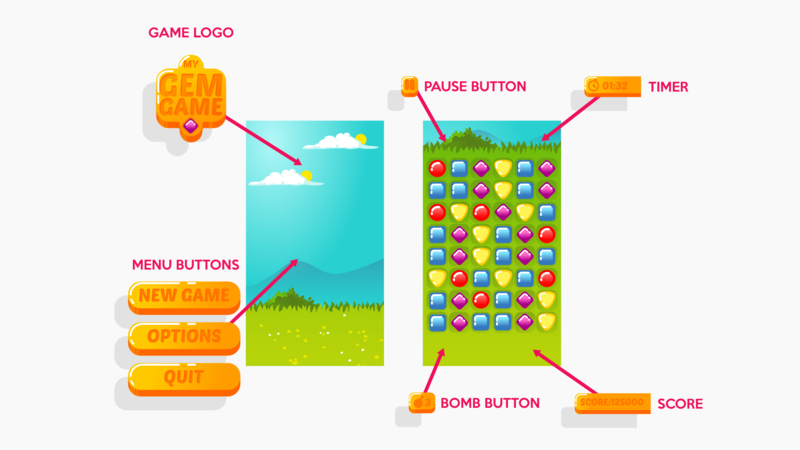 - and of course a well designed game user interface! During the course we will use the amazing open-source software Inkscape. Inkscape is a vector graphical software, which makes it perfect for 2D game element design. We will also draw an icon set for a ninja game - that lesson is a free preview, check it out! Although this is a beginner game UI course, a basic Inkscape knowledge is good to have. I stop and explain every single step I make, but you have to work on your own confidence and skill level in Inkscape. 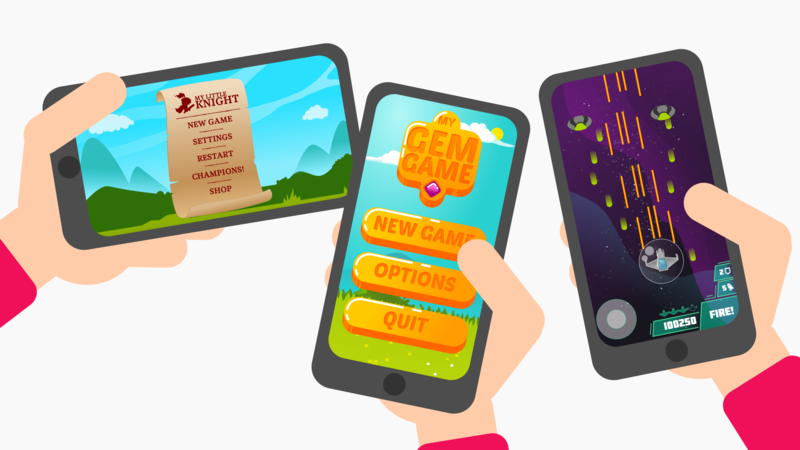 Important: We will create all the buttons and icons during the course, however, recreating the game screens shown in the preview and used as a base to design on during the lectures are NOT part of this course! Also, this is a UI course, we are not working on the UX part of he design. Drawing UI for a Space shooter game with Inkscape! Follow me on Youtube! - Like my page on Facebook!